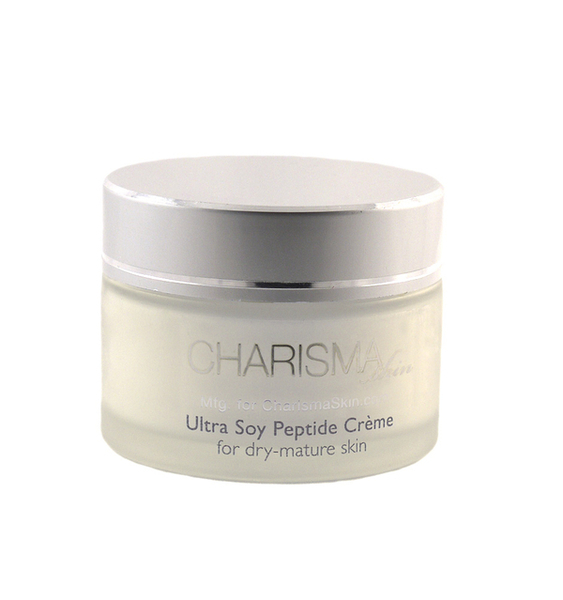 This rich, hydrating moisture creme with powerful anti-aging peptides helps to revive and enrich dry or mature skin. Helps improve skin's texture while protecting it against moisture loss. Excellent for sensitive skin, as well. May be applied to clean skin once or twice daily. Paraben free.